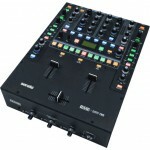 Now you can have two computers and four decks to use seamlessy with your DJ mixer! 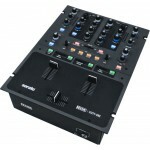 The SL 4 connects four vinyl turntables or CD players to your computer and the mixer of your choice. 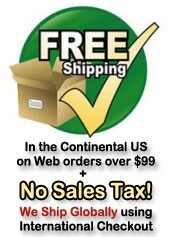 Using special control vinyl, CDs or MIDI controllers, you can scratch and mix files from your Mac or Windows computer's CD or hard drive. 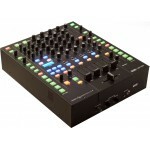 This intuitive system replicates the traditional DJing experience for "real feel" usability. With unparalleled performance, stability and audio quality, you'll know why thousands of DJs worldwide choose Rane with Serato Scratch Live. 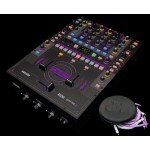 - Inputs for four turntables or CD decks switchable in any combination. 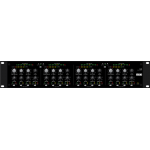 - Aux Output assignable to the SP-6 Sample Player and The Bridge. 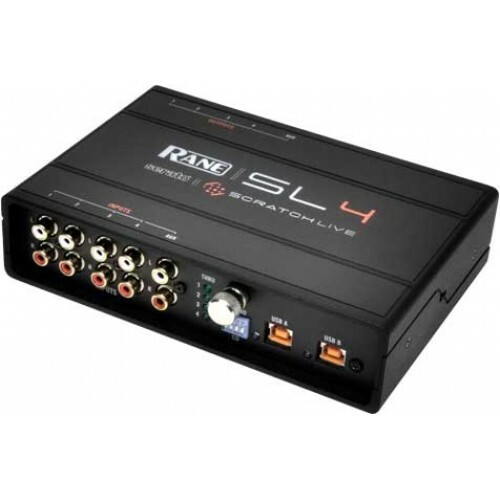 - 48 kHz and 96 kHz sample rate switch on the SL 4 rear. 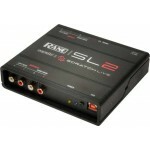 - 10-in 10-out USB sound card with any software supporting ASIO or Core Audio. 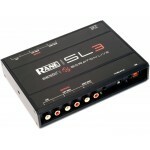 - Built in galvanic isolation for the purest audio signal. 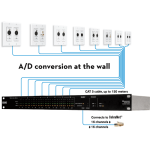 - Four software-switchable analog Thru connections for regular vinyl or CD. - Bus power from either USB port or the included external power supply.